Cars, machines, art and abstracts concentrating on transportation. Columbus, Texas. 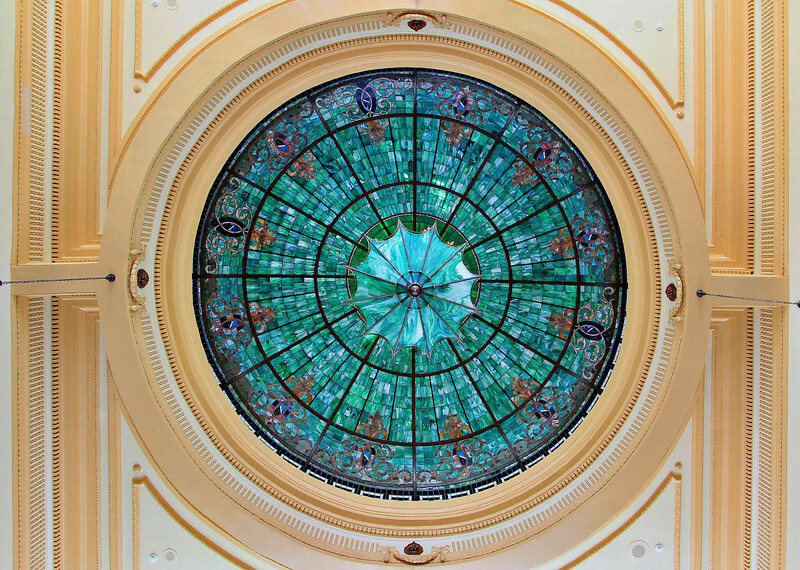 Tiffany glass in Courthouse ceiling.